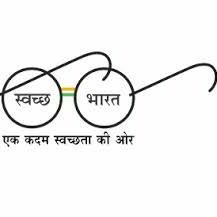 Swachh Bharat Mission posted a message in "Swachh Bharat - Clean India". Subject: Encroachment and Swachh Bharat - Issues. Many of you in your post and comments have highlighted the relationship between encroachment and its adverse effects on Swachh Bharat. Kindly highlight various types of encroachments that negatively impact cleanliness. You are welcome to share case studies, specific issues from your neighborhood, market, city as well. We will understand all and then have a seperate disucssion on solutions with the final whitepaper to be shared with ULBs for actions. Reply Reply to this email to post a comment. If you believe that this post is inappropriate for this Circle, report it.